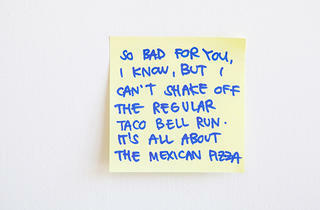 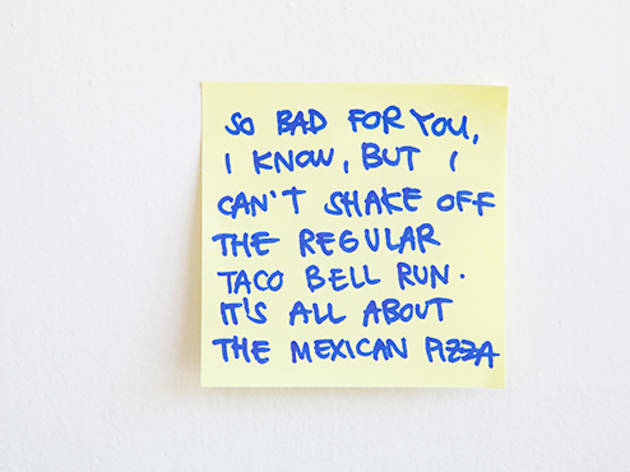 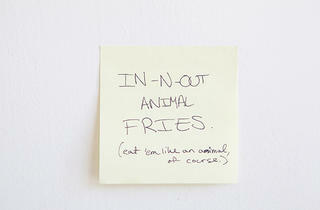 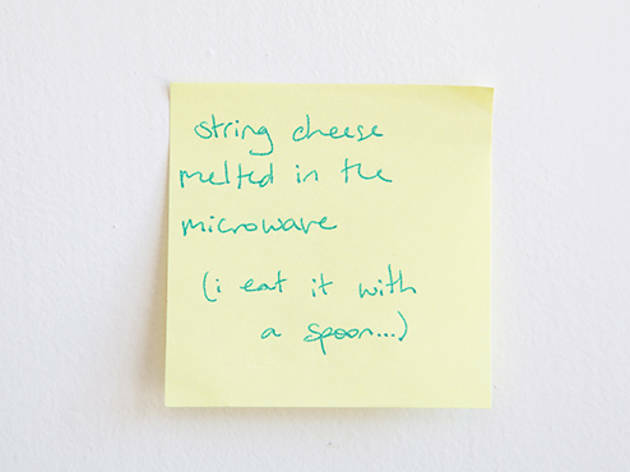 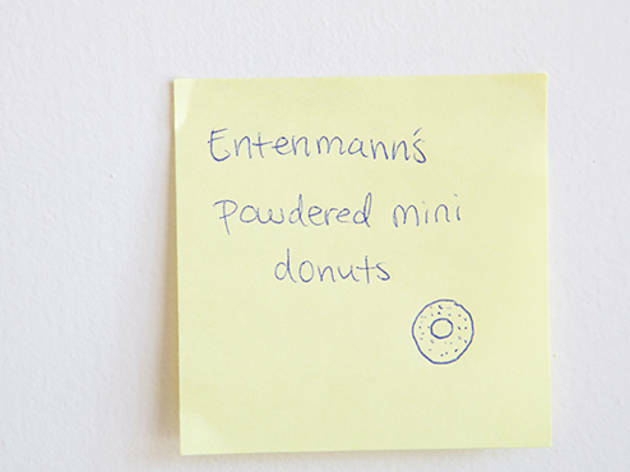 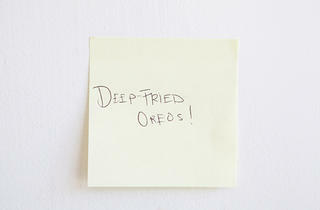 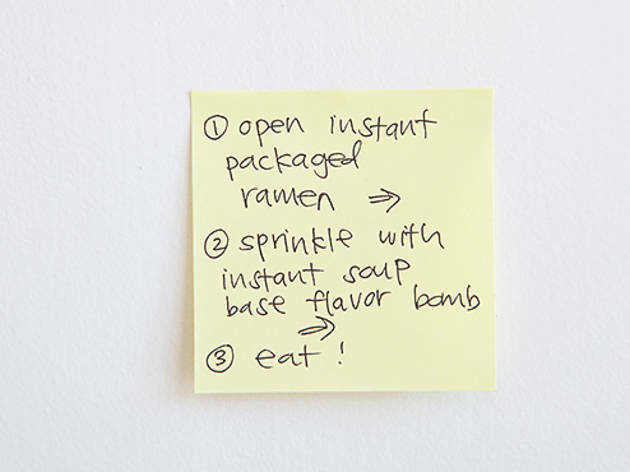 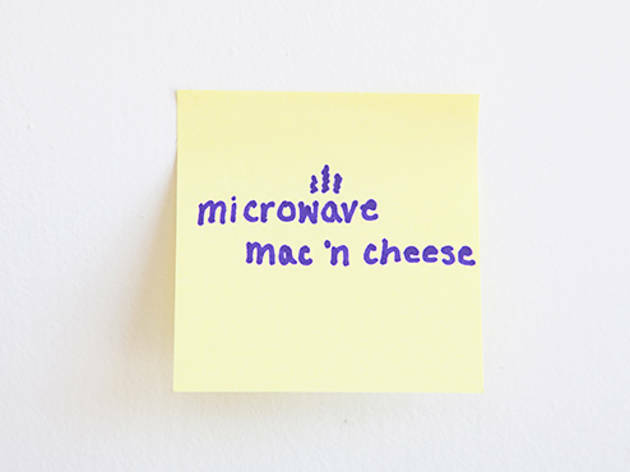 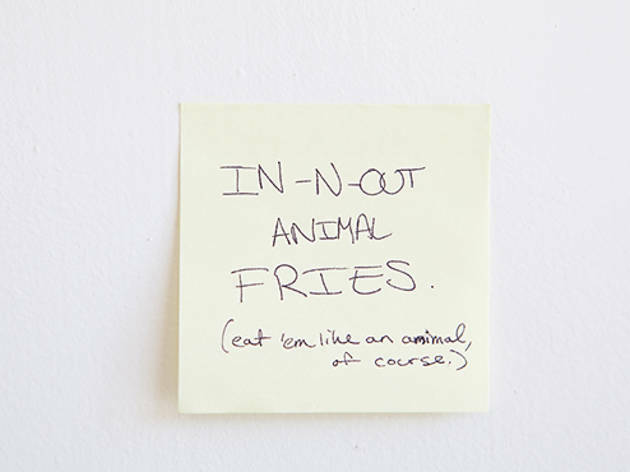 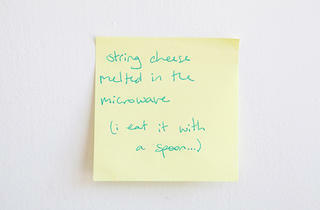 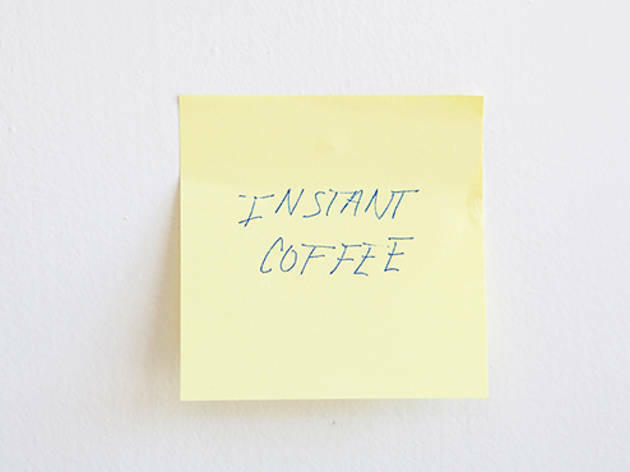 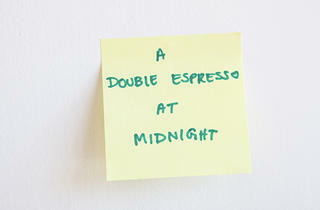 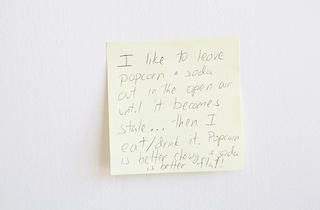 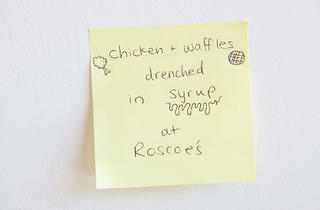 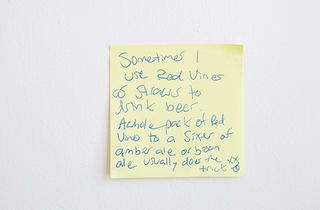 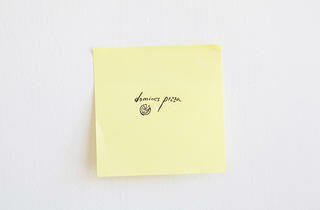 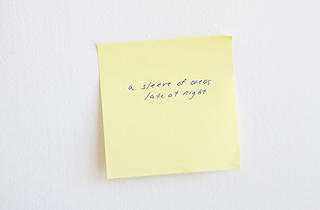 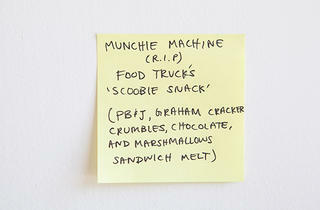 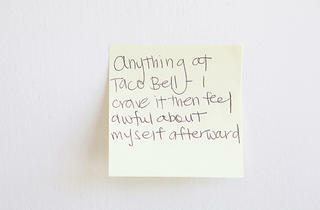 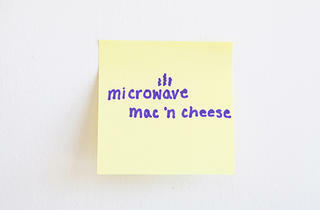 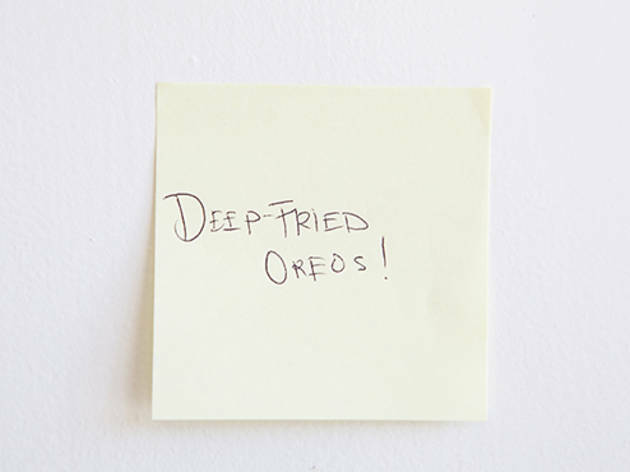 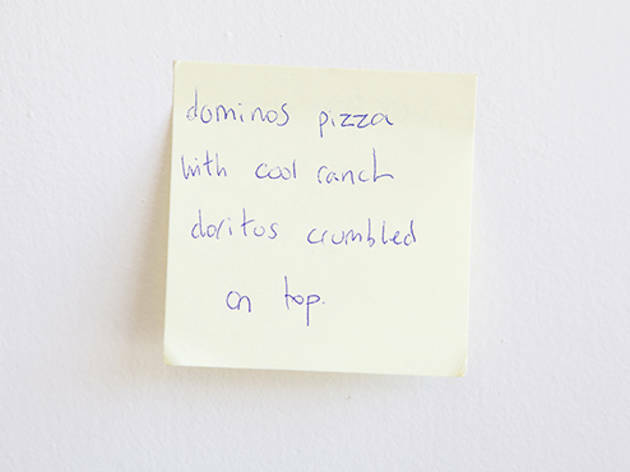 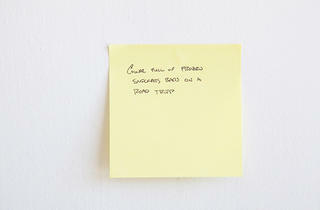 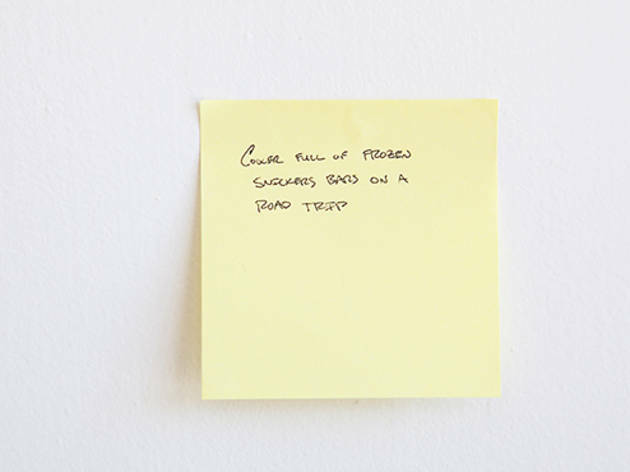 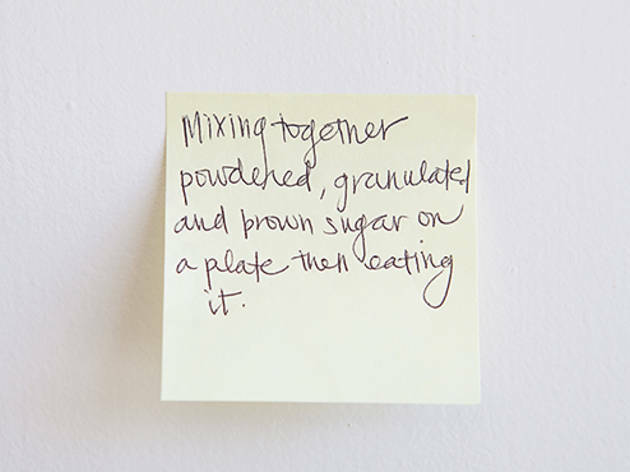 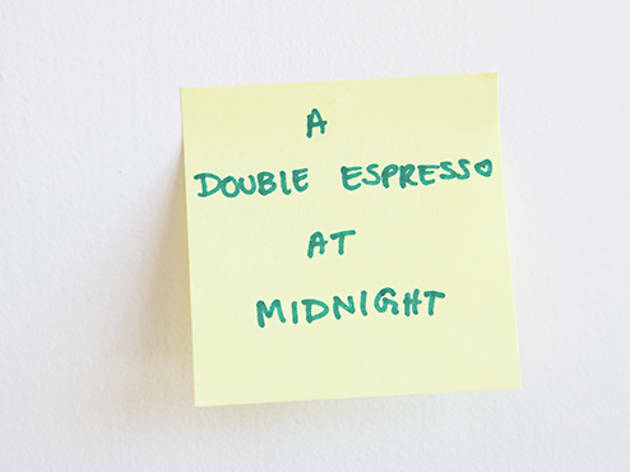 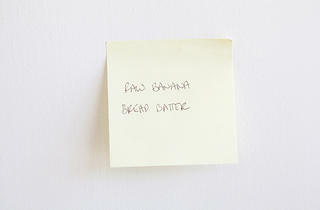 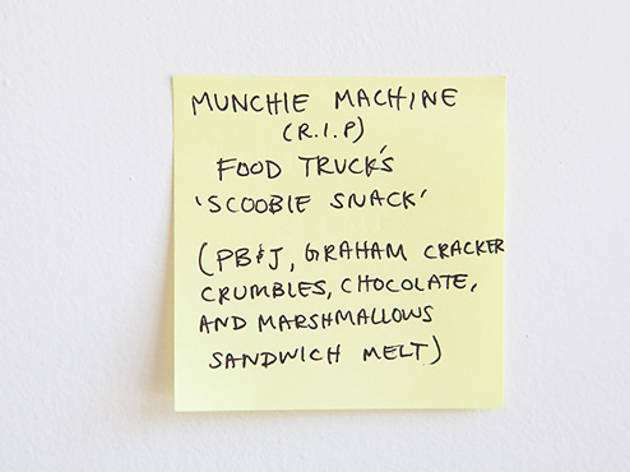 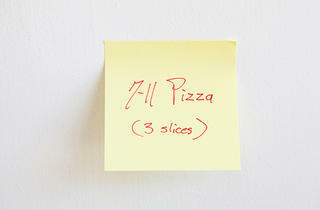 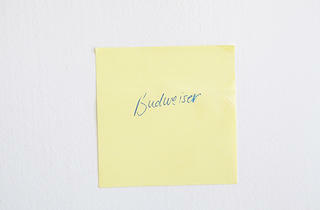 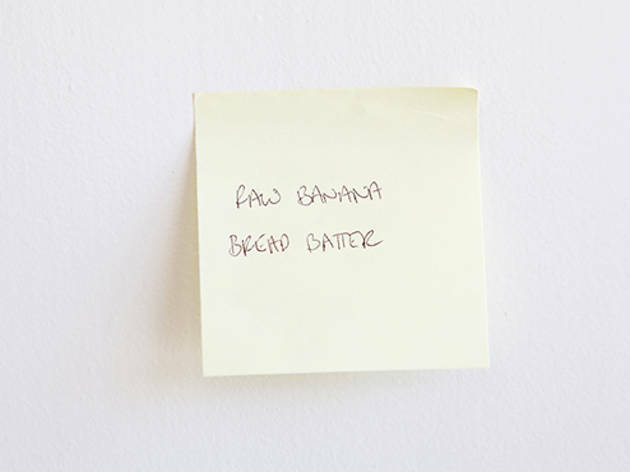 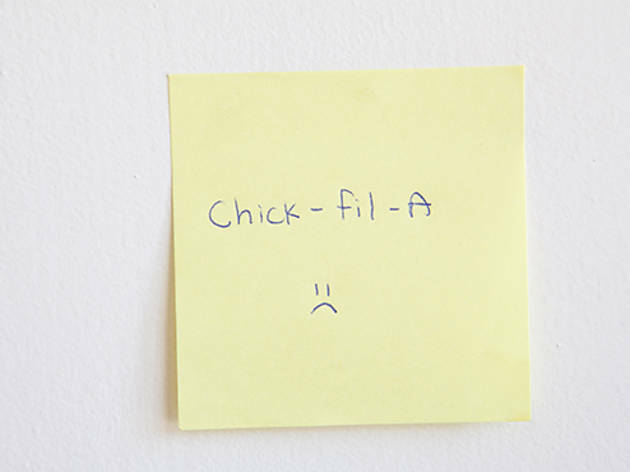 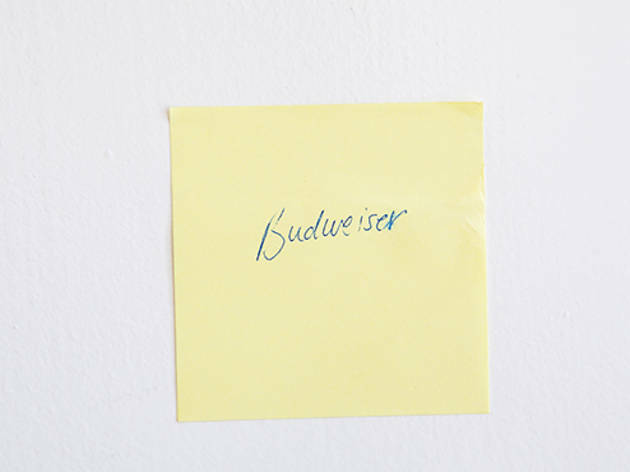 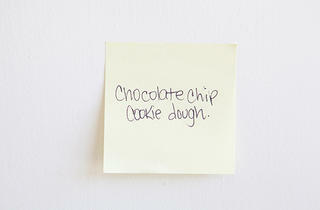 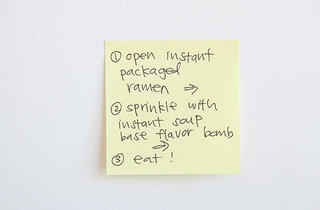 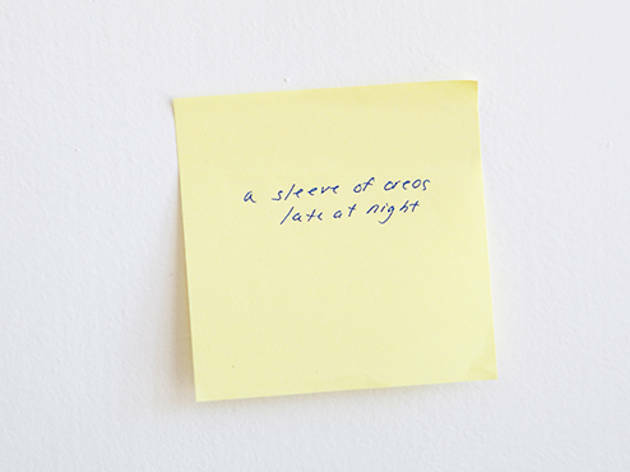 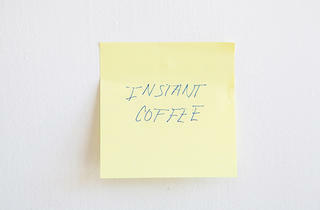 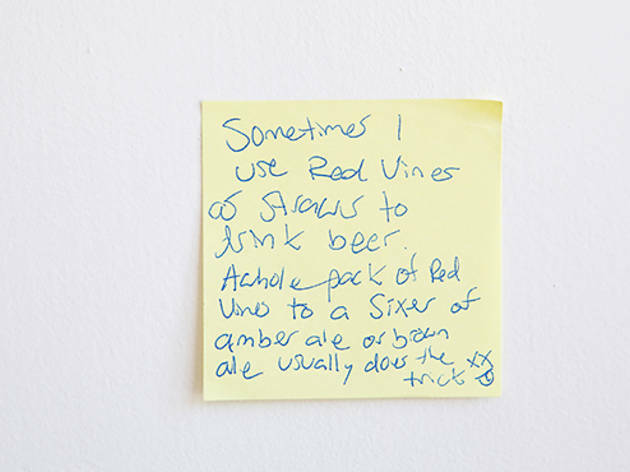 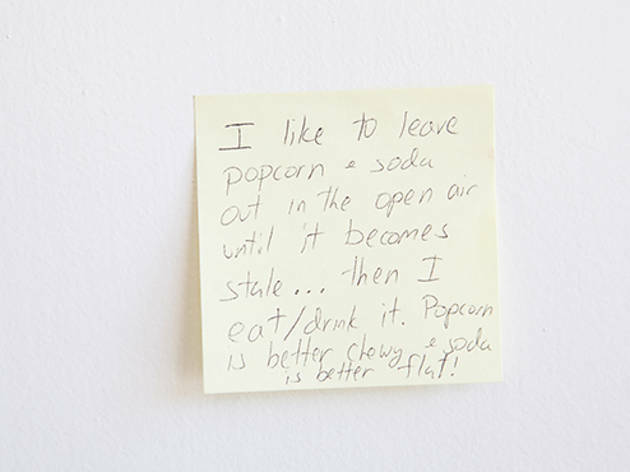 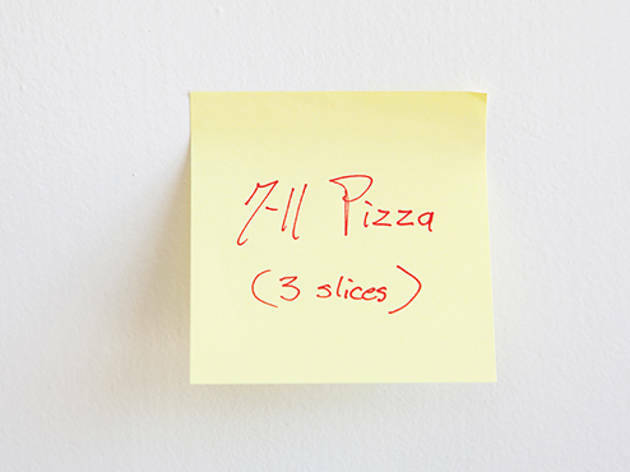 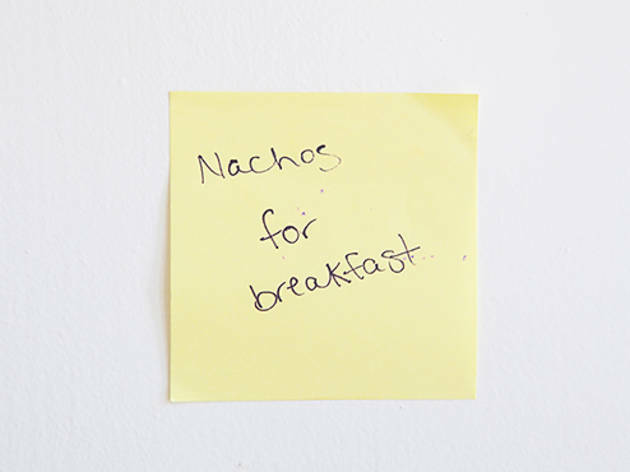 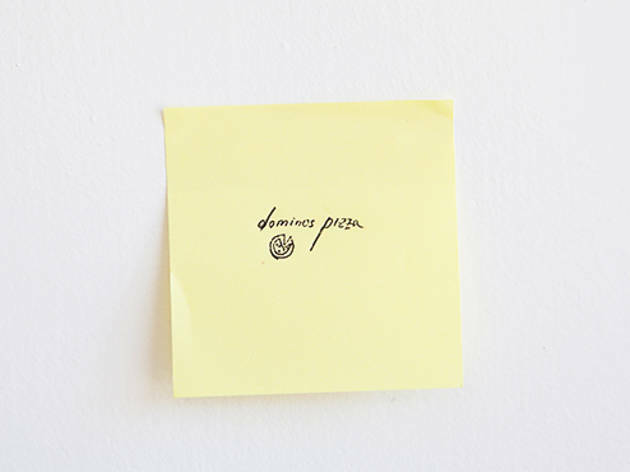 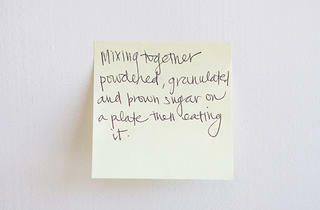 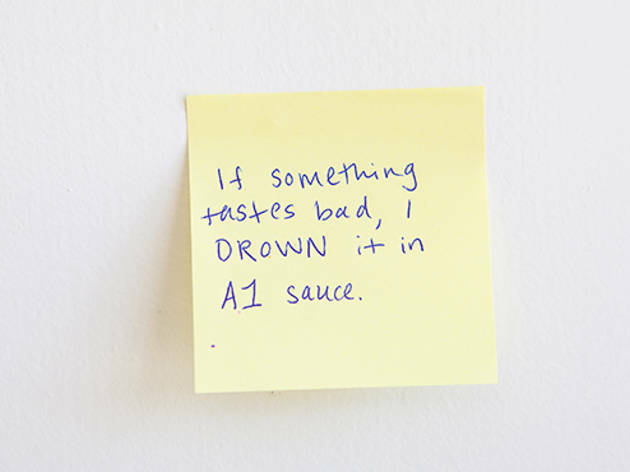 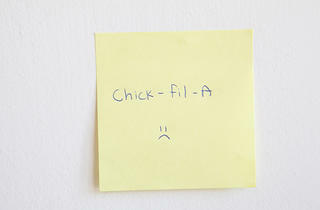 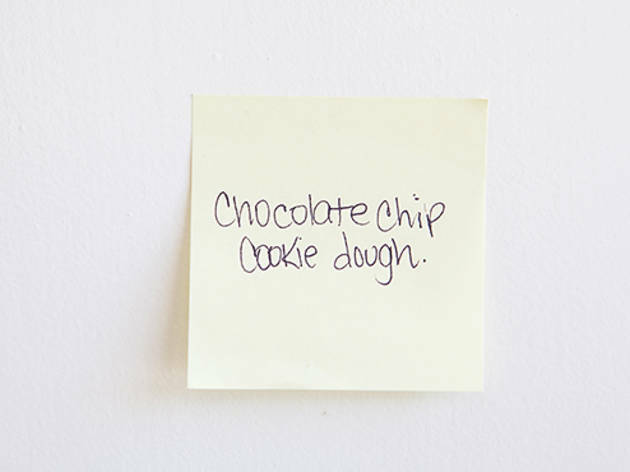 Sticky-note confessions: What is your guiltiest food indulgence? 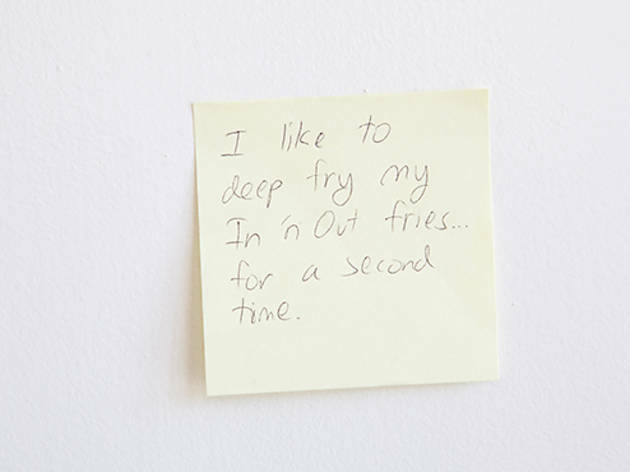 Worldwide icon-chevron-right North America icon-chevron-right United States icon-chevron-right California icon-chevron-right Los Angeles icon-chevron-right Sticky-note confessions: What is your guiltiest food indulgence? 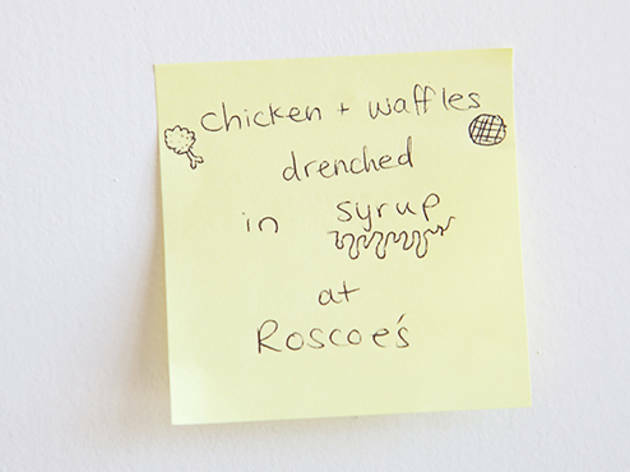 Comfort food means something different for everyone: Angelenos confess their weirdest food penchants.